Nominate a deserving chronically ill teen! Do you know a teen whose youth is being spent Homebound and/or hospitalized due to chronic illness? 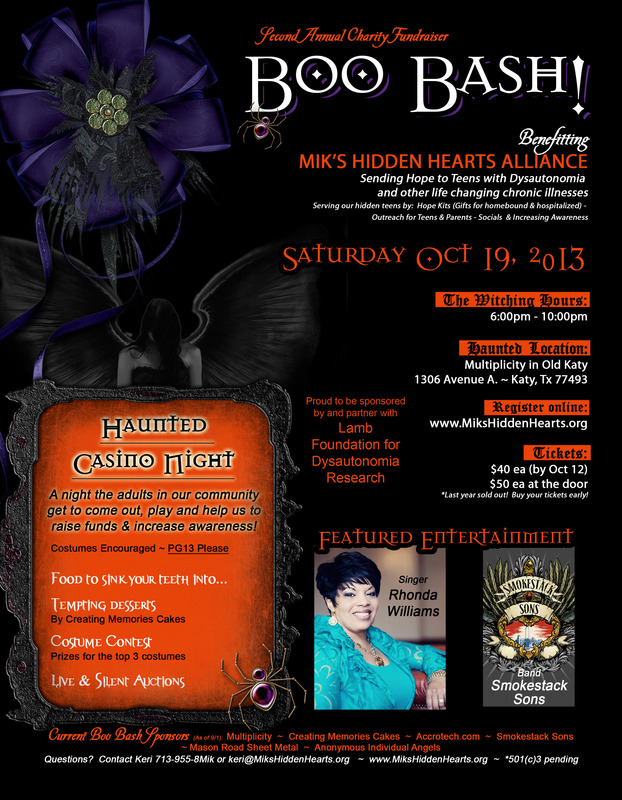 Mik’s Hidden Hearts Alliance is proud to have teens helping teens! Know of a deserving chronically ill teen that could use a surprise care package? 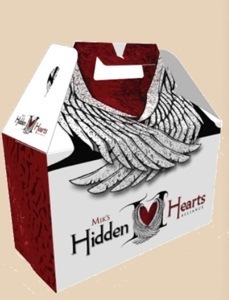 Nominate them for a Mik’s Hidden Hearts Alliance Hope Kit filled with teen inspired goodies packed by Mik and her sweet team of friends! Next set of Hope Kits will be going out within the next two weeks and we want to include as many hidden teens as we can!